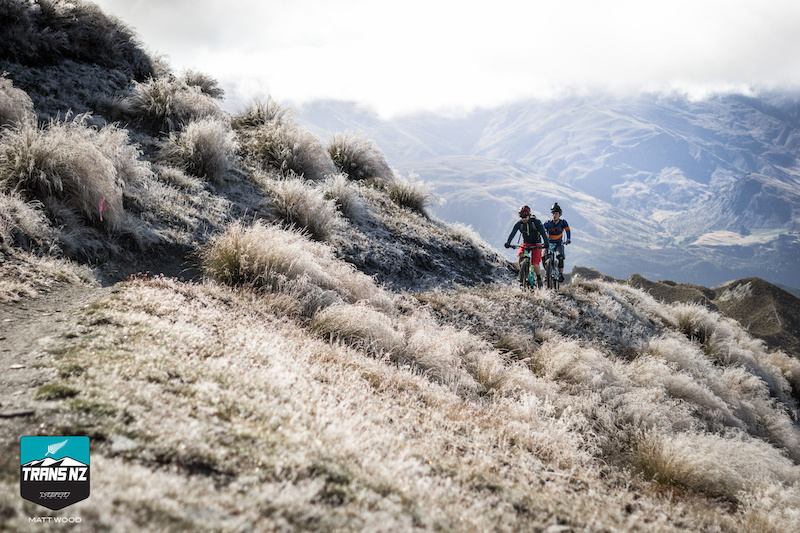 The third annual Yeti Trans NZ presented by Shimano opens doors for online registration on September 2, 2016. 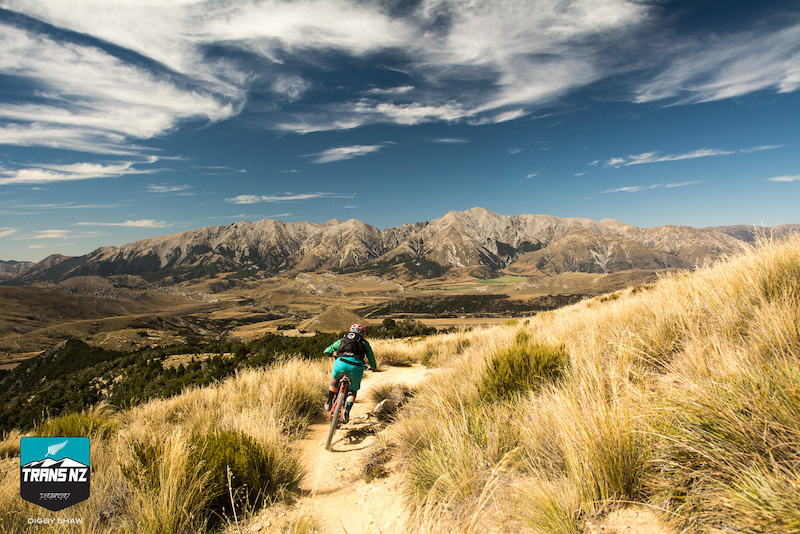 This twice sold-out event showcases the best of New Zealand’s South Island and kiwi hospitality with five days of enduro racing, February 26 — March 2, 2017. 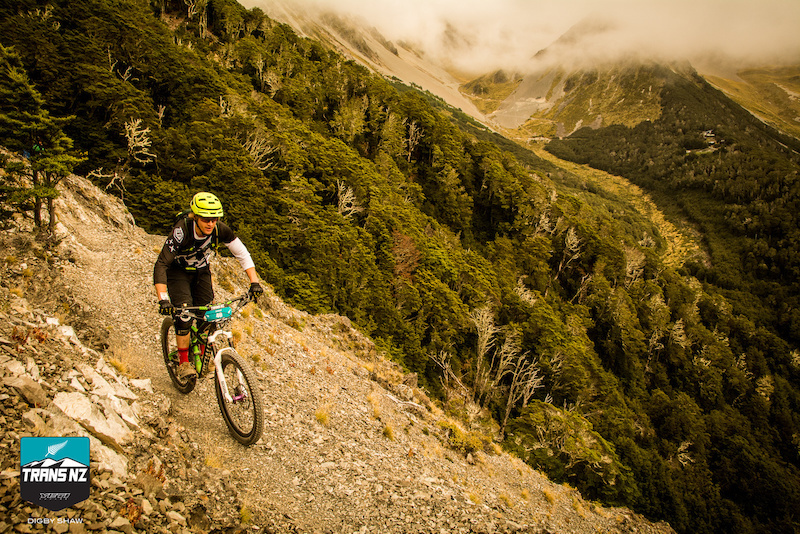 Rose hand selects all tracks to highlight the premier and exotic riding that the Southern Alps and Remarkables have to offer. 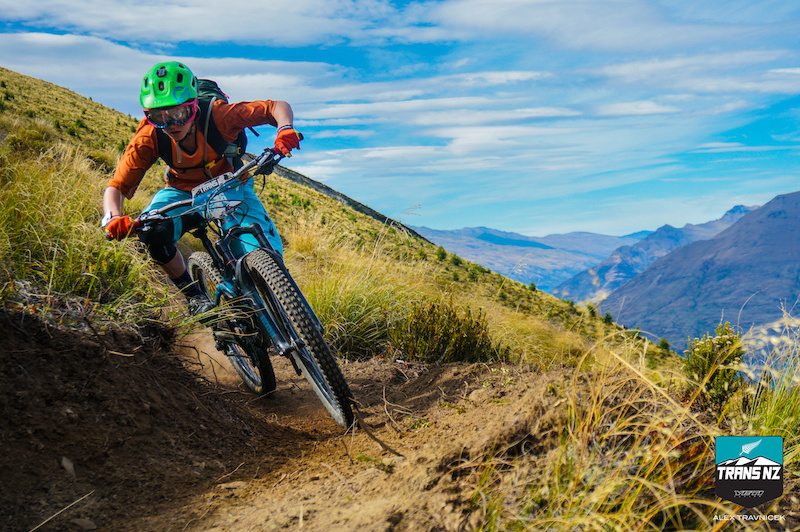 The Trans NZ will explore all style of trails from the alpine and dense beech forests of Craigieburn in the Canterbury region to the iconic peaks and steep chutes in the infamous adventure capital of the world in Queenstown. A completely new day of tracks may be unveiled to start off the week. 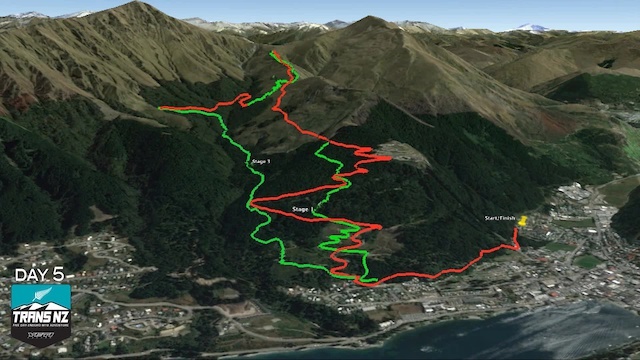 The all-inclusive event offers three registration packages to soak in every bit of the experience without having to worry about the details including the “Standard” package, the “Pamper Beauty Queen” package, and the “Dirt Bag” package for locals and those who like to rough it a little more, ranging in price from $1000NZ - $1850NZ. 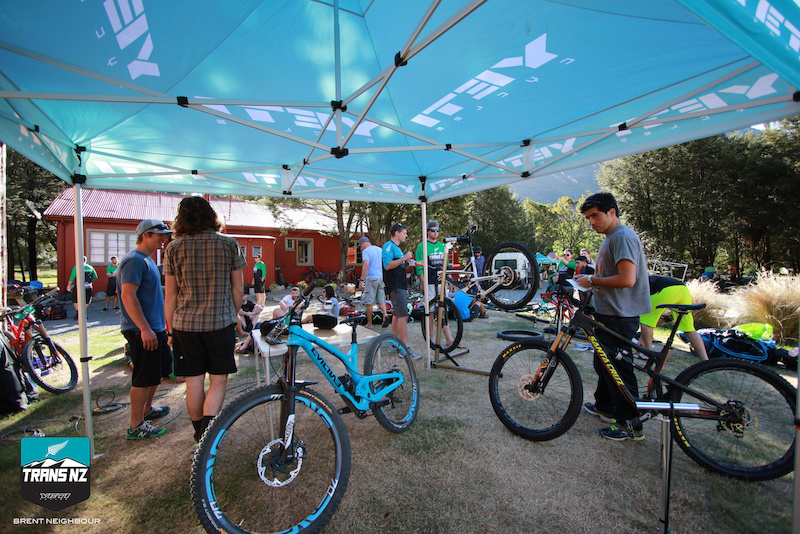 Travel light and keep the camping gear at home— this is one of the only enduro stage races that includes indoor accommodations in backpacker/dorm style lodges for six nights from February 25 — March 3. 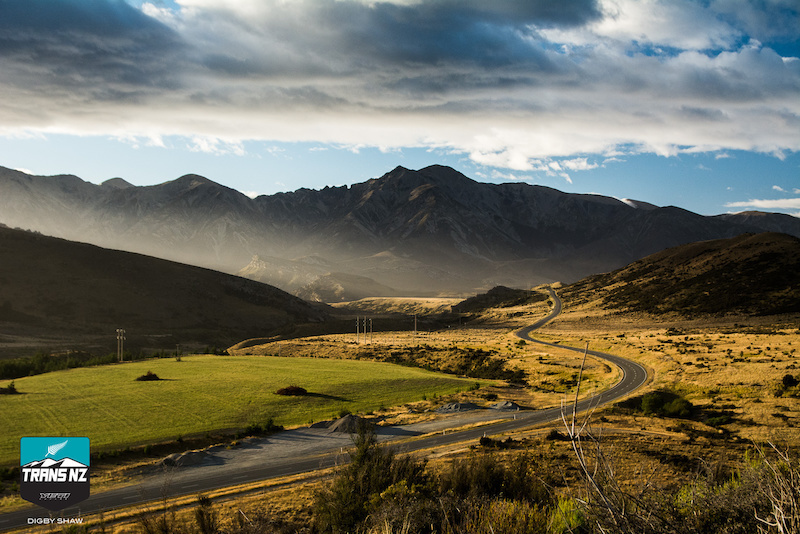 Meals and pick-up/return transportation from/to Christchurch is also included, or you can choose to extend your stay in Queenstown longer. 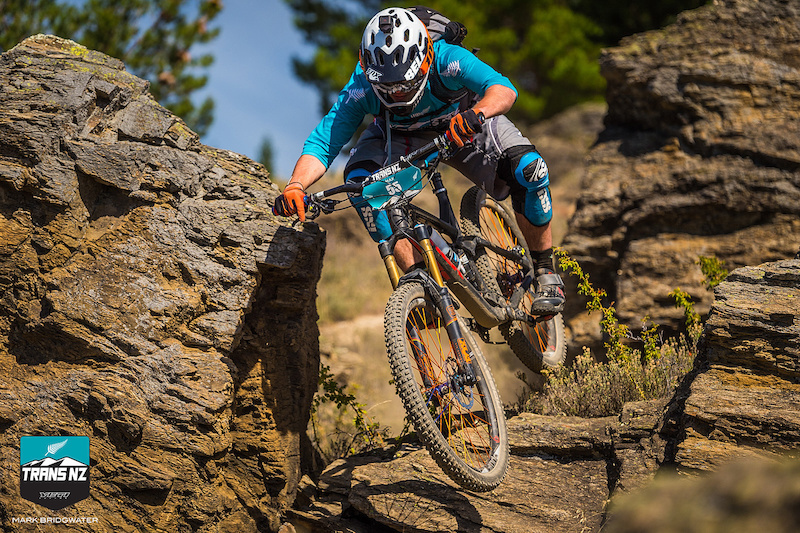 The enduro stage race format has spawned a new class of racing where the competition is nearly second to the atmosphere, camaraderie, and culture at the event. At the finish line, racers are high-fiving and congratulating each other over beers and stories. Climbs are untimed and social, and the time timed technical descents go towards the week’s accumulative standings. Everyone is on an equal playing field with the multi-day blind racing format. 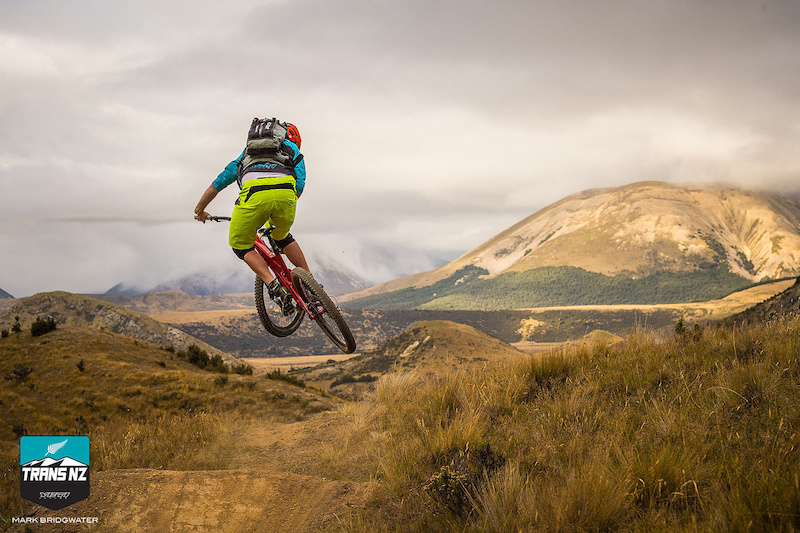 With two Enduro World Series events kicking off the official calendar in Australasia beginning the end of March, the Trans NZ is the perfect introduction to Oceanic riding. 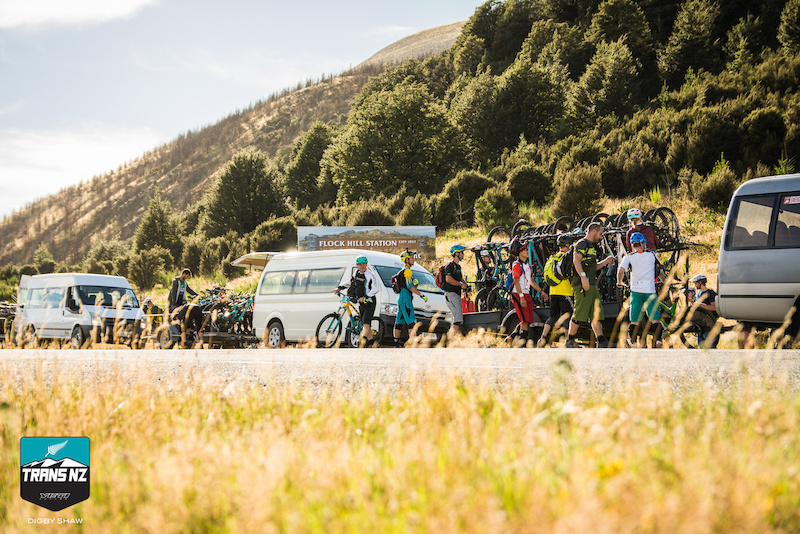 “For the riders seeking out training leading into the first big races of the year, or those who are in quest of the adventure of a lifetime, the Trans NZ will kick off a series of events with the local guidance and care to make you feel right at home,” Rose said. 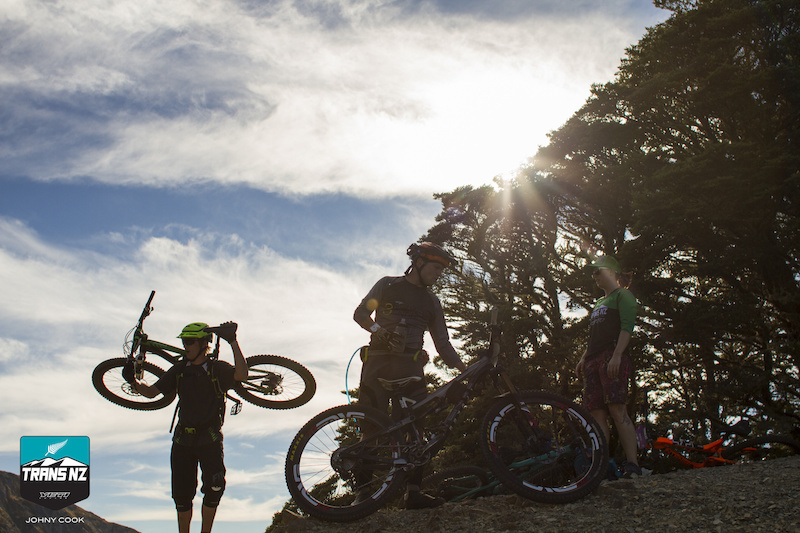 Yeti NZ returns as title sponsor for the third year in a row, and Shimano joins the team as presenting sponsor and will follow the event to support riders throughout the week. 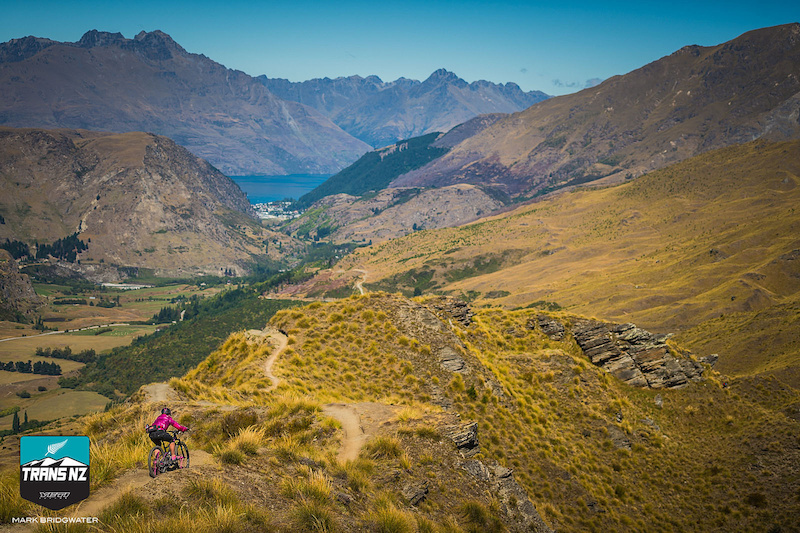 Registration for the Yeti Trans NZ will open on September 2, 2016 at 9 a.m. (NZST) until 11:59 p.m. on September 5. Just over one hundred riders will be elected from the lottery system, and notified on Wednesday, September 7. 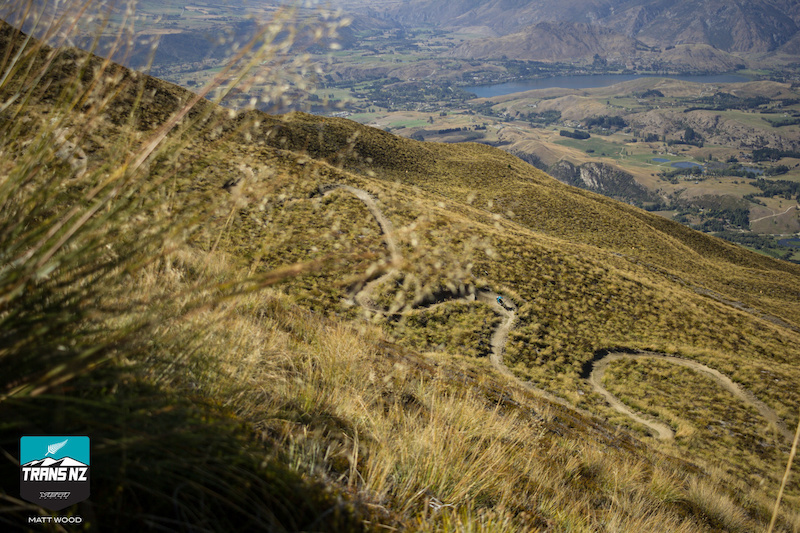 The Trans NZ will be capped at 110 entries for all-inclusive packages, and 10 self-supported riders. Volunteer positions will be available for February 24 - March 3. All meals, transportation and accommodations will be provided. 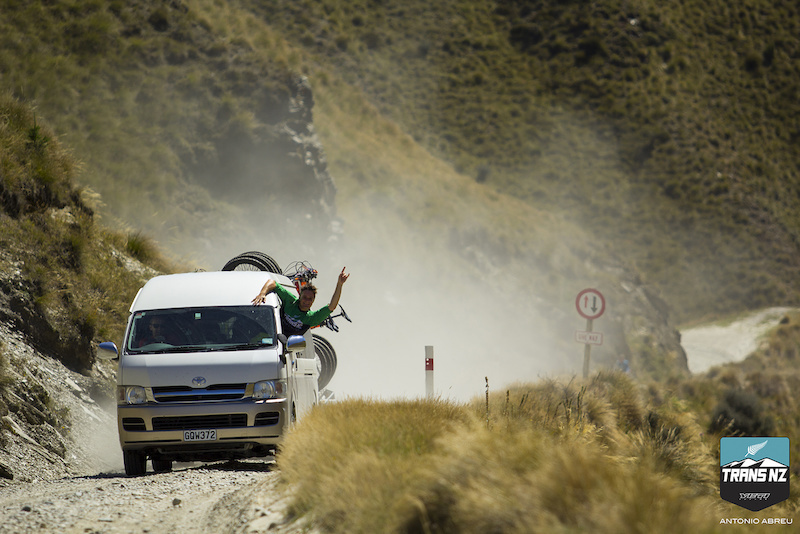 For more information, contact megan@ridingbc.com or visit www.transnz.com. 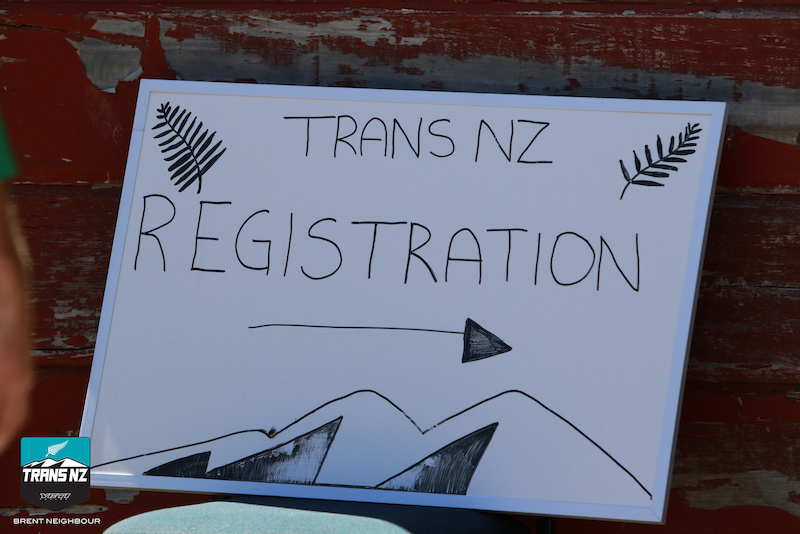 You can also find Trans NZ on Facebook for the latest details. 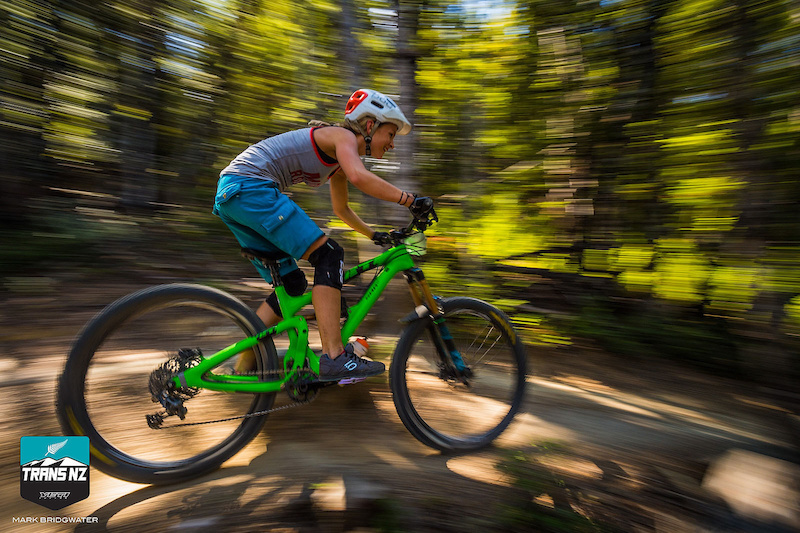 ABOUT MEGAN ROSE - Megan has been riding and racing bikes all over the world for 13 years and organizing bike events for the past eight years. 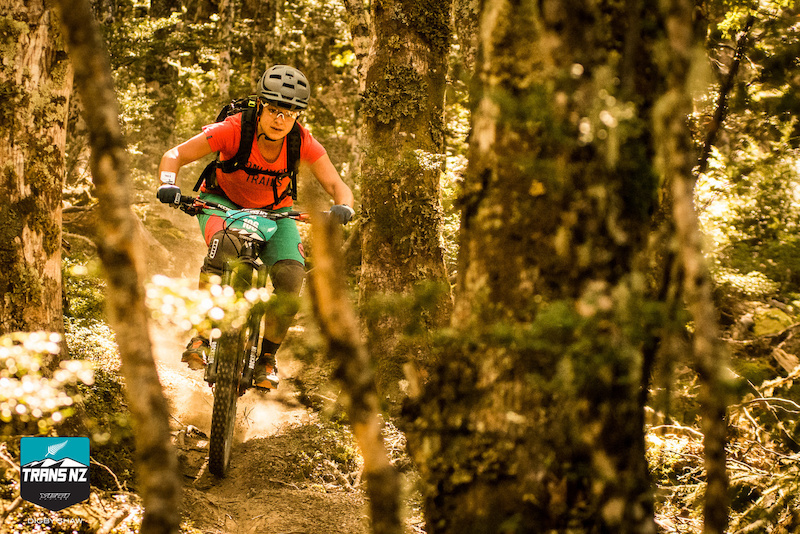 She splits her time between British Columbia, Canada and New Zealand, running the BC Enduro Series and the new Trans BC for 2016, and running the Trans NZ race. 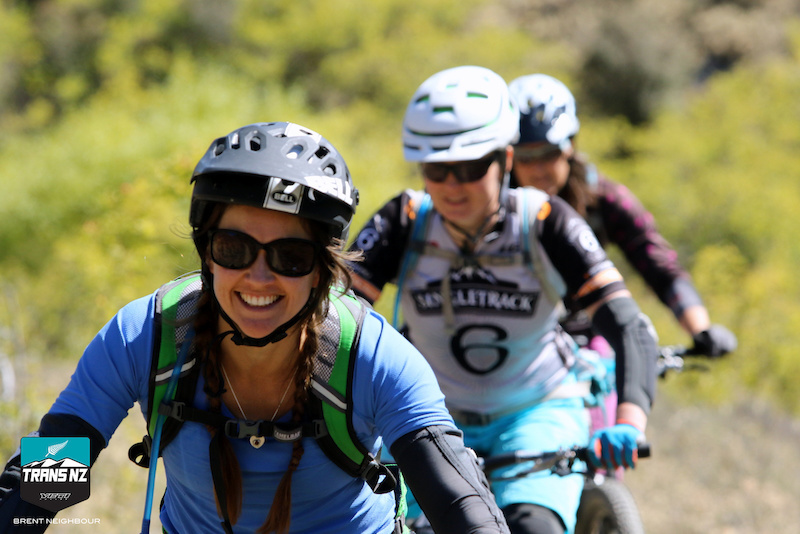 Over the past three years Megan has personally races in over 30 enduro races, timed over 65 days worth of enduro races, and personally organized 25 enduro races. Megan and her team look forward to bringing you the best of the best from all of these perspectives. Gutted about the lottery system. Will still enter but if one of our group of three doesn't get in we will have to pull out. I'm sure there will be others in the same boat. This years event had quite a few groups that came from all over the world to ride together as friends not lone rangers. Sure you meet other people there and have a good laugh but nothing beats riding with your best friends in such a radical event! Or is the trans nz trying to attract a more select clientel with a "lottery" system? 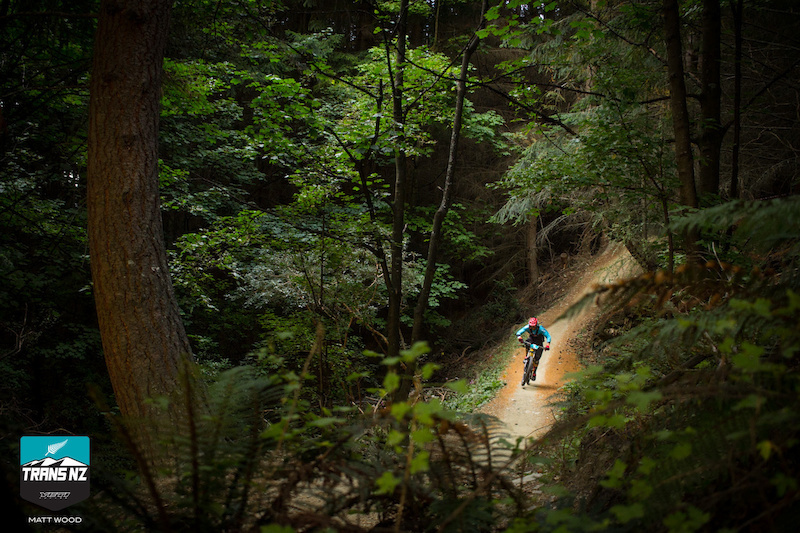 The EWS has a "group entry" option (or at least the Whistler one did this year). Where you can enter as a group of say 3 people. And if the group wins a lottery pick, then ALL 3 people get in. Or if the group does not win the lottery, then none of the 3 people get in. Maybe they can implement something like that for Trans NZ also? I think it's a great idea. It certainly eliminates the chances of 2 friends getting a spot & 1 friend getting left behind. (Note: if you enter your name on a group lottery ticket, you cannot also enter on single lottery ticket. So it is not possible to abuse this system to increase your chances of getting in. You would do group or single, not both). Lottery system bums me out as well. Three to enter (two never been to NZ) and if one doesn't get in then we'll all pull out. 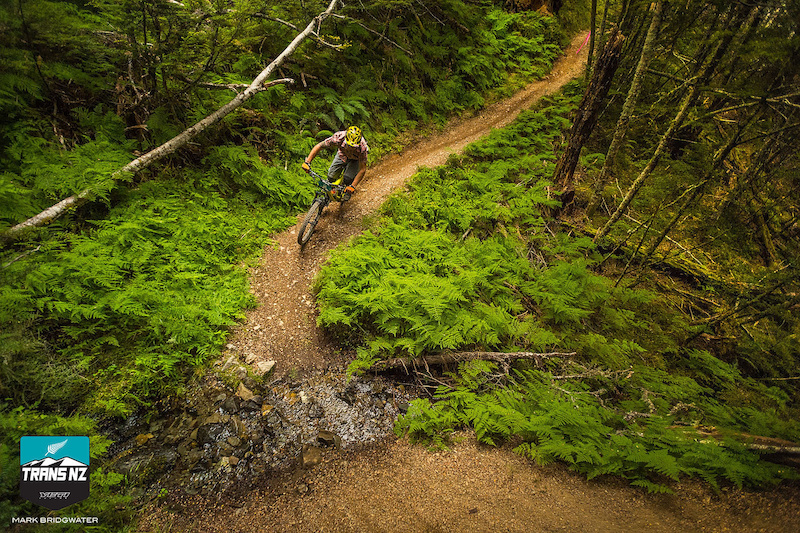 @NZVelo: Giant 2W is on mid-Feb in Rotorua (anyone can enter), then a few weeks later is EWS at Crankworx in Rotorua, except that too is lottery entry now as well thanks to it being EWS. 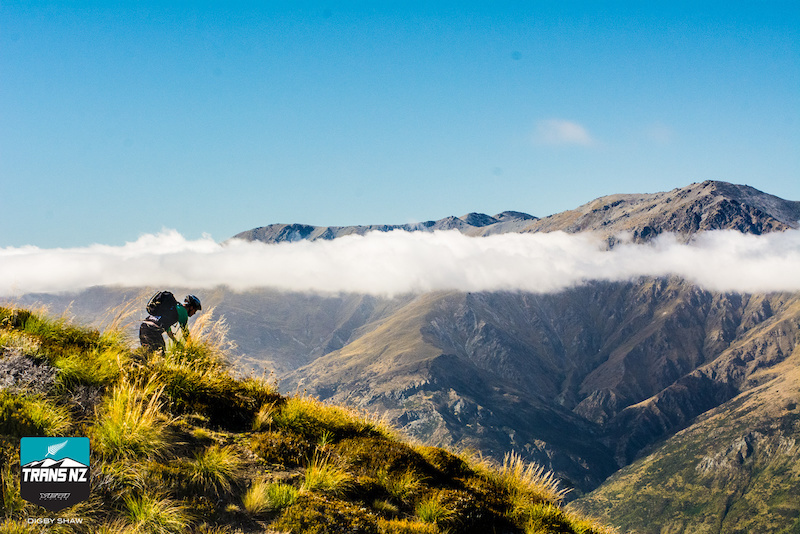 Do a trip to the South Island in between the dates. Would probably end up being cheaper subject to how you get about?? More to NZ than just this particular event... Q-Town, Wanaka, Queen Charlotte, Old Ghost Road, trails around Nelson, around Christchurch, Dunedin, Wellington, Taupo, Vegas (obviously), Coromandel, Auckland (440 Mountainbike Park, Woodhill, Riverhead etc), and all theoretically about 2-hours or so driving from one to the next. 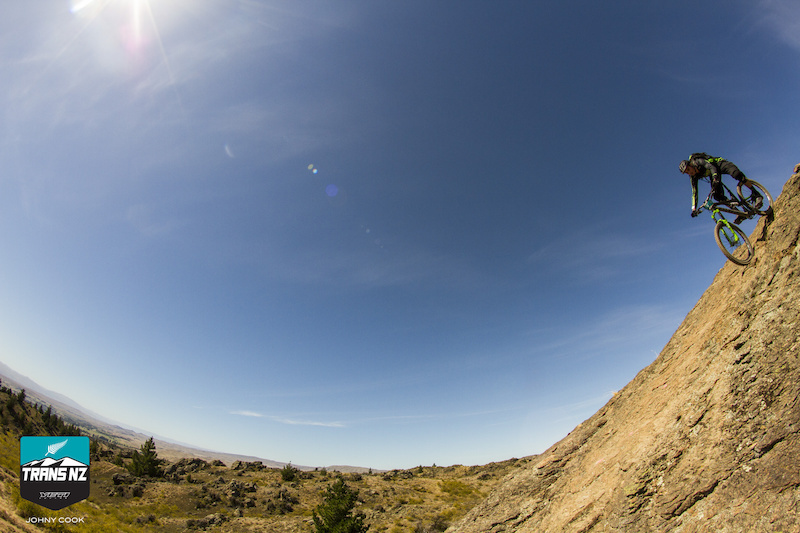 Take Vegas to Taupo for instance; vastly different riding networks, and about 50mins drive apart - morning ride in Rotters, arvo ride in Taupo..
@handynzl: So if you win one of the "good" sheep in the lottery you don't have to pack a sleeping bag to stay warm at night? That sounds reasonable... Out of towners can save on airline luggage fees! New Zealand looks doap. Awesome riding and amazing beaches on the same tiny patch of land. It has the most beautiful scenery, and the best people you could ever wish to meet. It really is every bit as good as you'd think. The sausages are crap though. These pics are killing me! How does the NZ dollar compare to our lowly loonie? Very few locals do it, so you probably have a good chance of getting in..